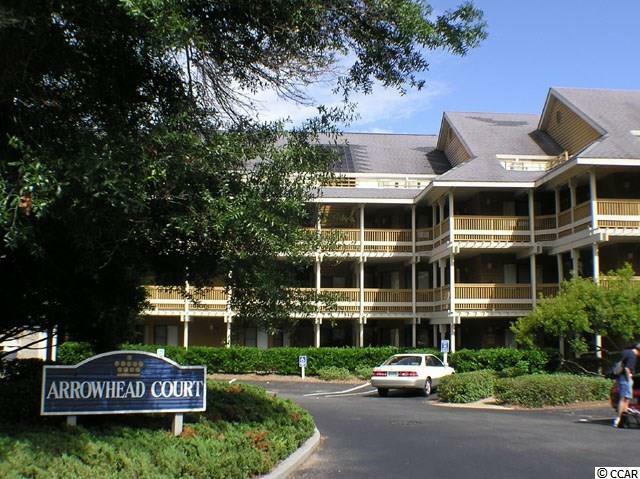 Completely renovated one bedroom, one bathroom in Arrowhead Court. 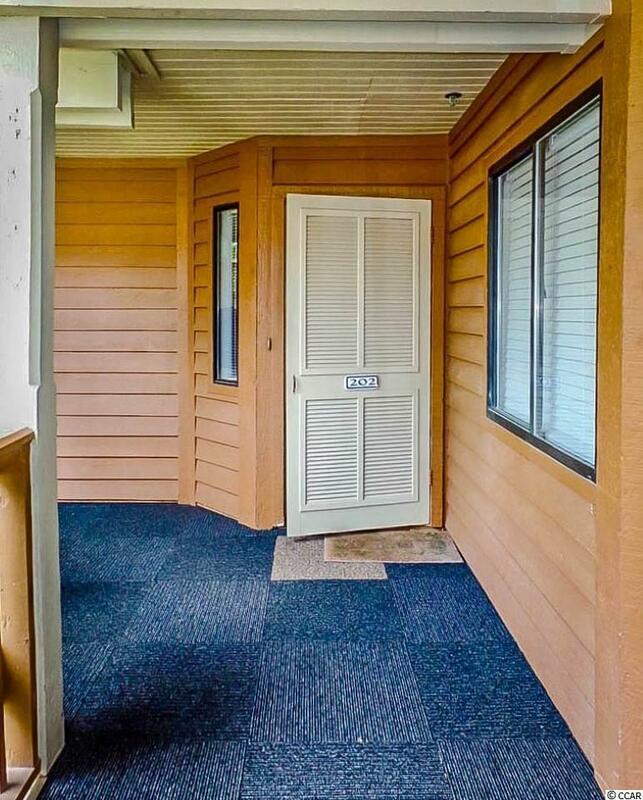 Only steps to the ocean, enjoy great lake views from this oversized screened in porch with large storage closet. The living room/dining room area has new wood look tile flooring and a new sleeper sofa and matching love seat. The entire condo has been freshly painted a light sea foam color. The kitchen features new cabinets, granite counters, tile floors and stainless appliances. The master bedroom is spacious with a new king bed and furniture and wall mounted flat screen TV. The master bedroom has access to the bathroom. The bathroom has also been updated with new vanity, tile floors, granite counters and tub/shower with white tile surround. A must see with lots of new updates. 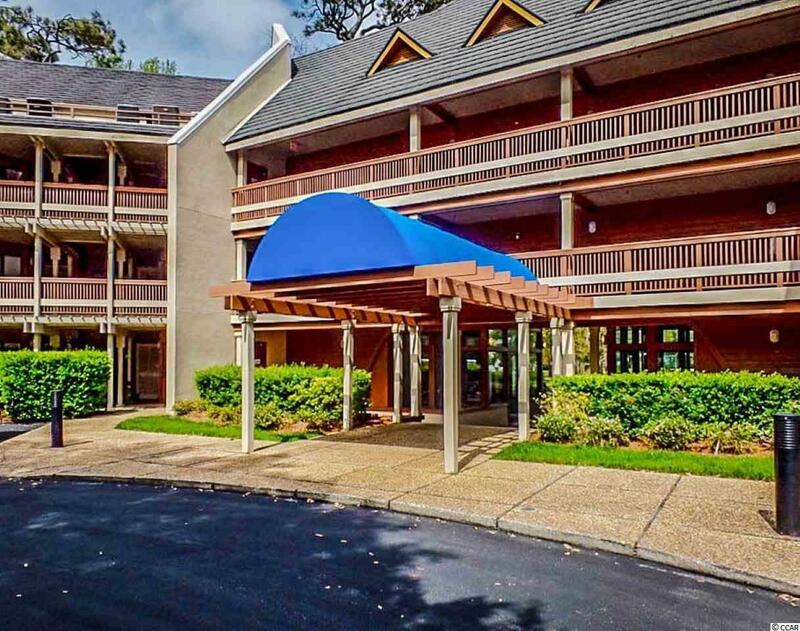 This property has low condo fees and a great rental history. 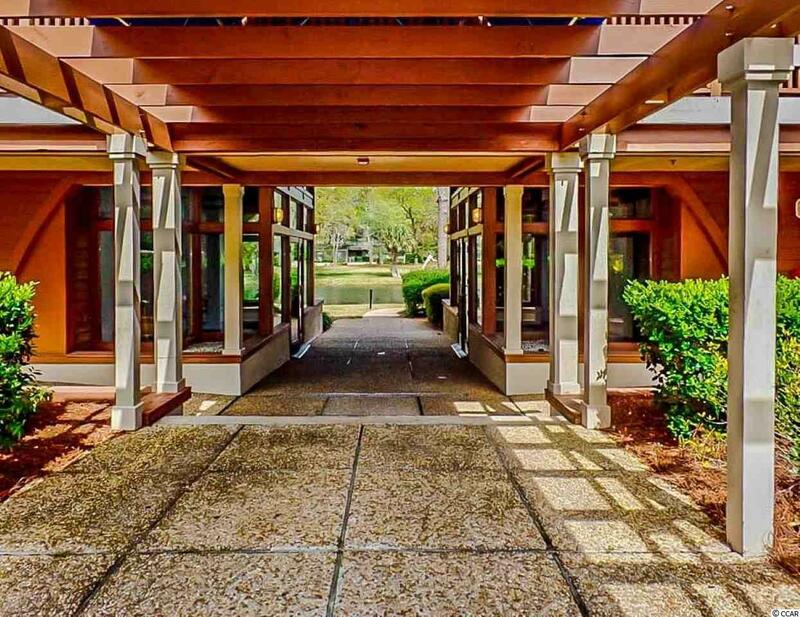 It's an easy walk to the ocean of Kingston Plantation's new Fitness Center and Spa.